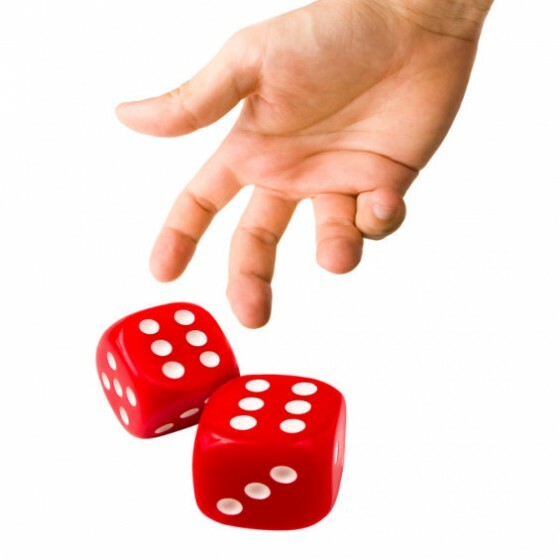 Probability was originally associated with games of chance, throwing dice and betting. Archaeological digs reveal “astragali” (sheep knuckle bones) were an essental part of many ancient games. Playing cards originated in China and were brought to Europe in the late 14th century. A deck of cards represents the 4 seasons and the 52 weeks of the year. Probability developed as a part of mathematical investigation in the mid 17th century when Blaise Pascal explored the occurence of dice throws for a friend. Probability is the study of the likelihood that an event will take place. Statistics began as a mathematical study in the late 18th century when it referred to analysis of data about a political state by government officials. Statistical methods, however, had been used much earlier. For example about 2500 years ago, Greeks used statistical methods to work out the height of ladders needed to scale a wall. 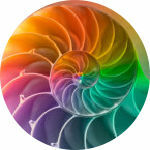 Statistics today refers to the collection, analysis and interpretation of data. Statistics & Probability is an important strand of Mathematics in the Primary School. It is the study of chance and data representation and interpretation.